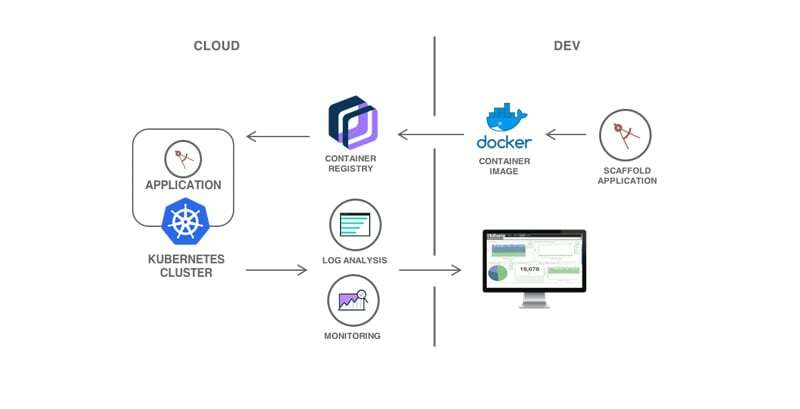 A managed Kubernetes offering to deliver powerful tools, an intuitive user experience and built-in security for rapid delivery of applications that you can bind to cloud services related to IBM Watson®, IoT, DevOps and data analytics. 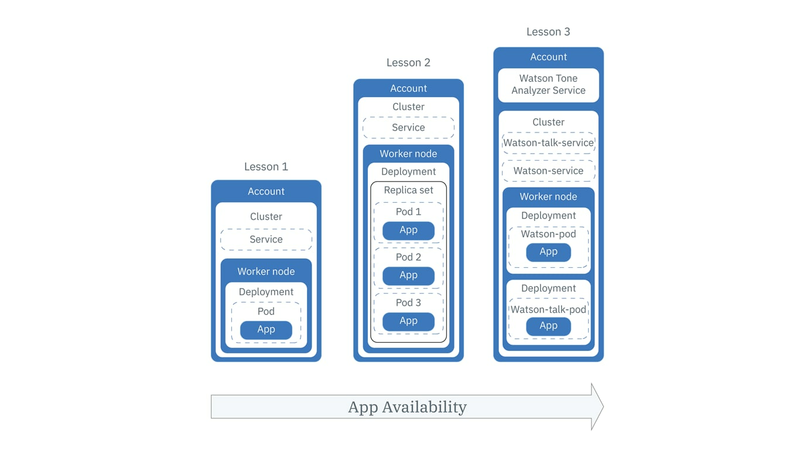 As a certified K8s provider, IBM Cloud Kubernetes Service provides intelligent scheduling, self-healing, horizontal scaling, service discovery and load balancing, automated rollouts and rollbacks, and secret and configuration management. 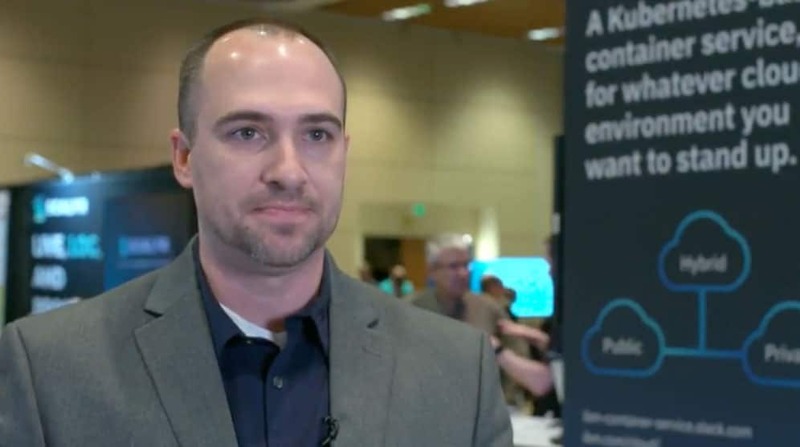 The Kubernetes service also has advanced capabilities around simplified cluster management, container security and isolation policies, the ability to design your own cluster, and integrated operational tools for consistency in deployment. Provides an intuitive GUI experience for first-time users while supporting CLI and API options to integrate with your CI/CD tooling. Focus on business objectives, not managing open source projects. Fully managed K8s master nodes and user-controlled worker node management means you own the compute and IBM provides management capabilities. Store Docker images in an encrypted and private registry, and include image signing with Docker Notary and image security enforcement, ensuring you control which images can be deployed. Integrated Vulnerability Advisor to introspect static Docker images and live containers for known vulnerabilities and configuration weaknesses. Worker-node isolation choices include bare metal. Build rich customer experiences, with over 170 IBM and third-party services to enrich your apps including cognitive, weather data, persistent storage, analytics and access control to cluster resources, using identity and access management. Store and distribute Docker images in a managed, private registry. Create and run event-driven apps that scale on demand. Connect, manage and secure microservices at scale. Run Istio on the IBM Cloud Kubernetes Service.